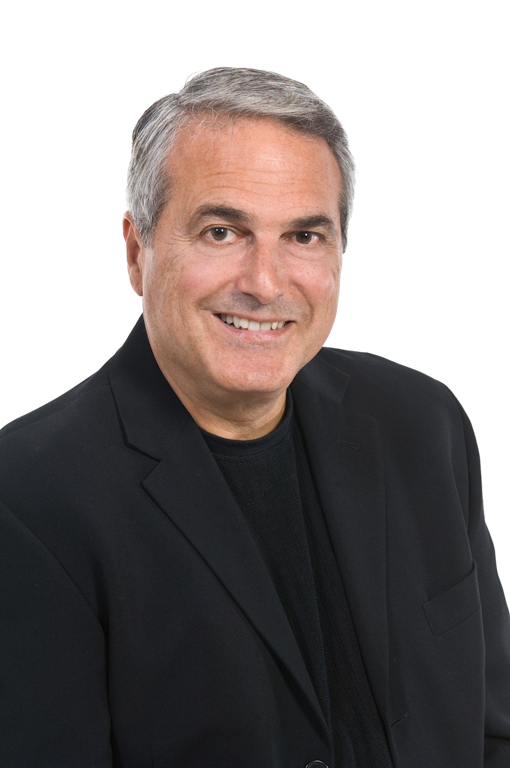 Highly respected as a “turnaround” executive, Rich Lucia’s experience spans a diverse range of companies including IBM, Sprint, Exxon, SunGard, Unisys and Wang Laboratories. As a speaker, consultant and coach, he skillfully teaches what he’s developed working with sales teams in corporations, start-up companies, and non-profit organizations. 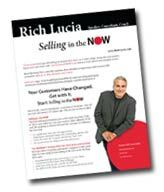 Rich presents how customers have changed and how age-old selling tools won’t get the results needed today.